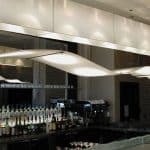 Lampolite is Canada’s leading lighting manufacturer and has been the first choice of interior designers for many years. 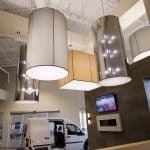 Lampolite has over 40 years of experience in the lighting industry. 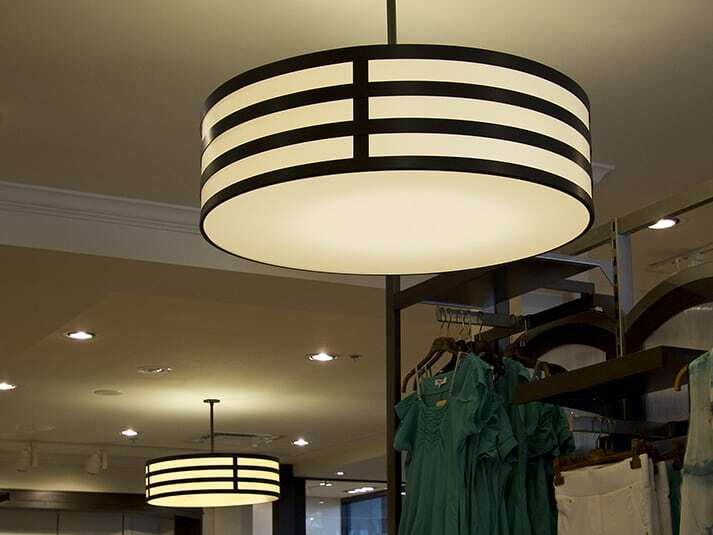 From an extensive inventory of over 500 different material types, Lampolite can completely design lamps and lampshades or integrate customer's materials for both stretch lampshades or hard back lampshades, and also recover faded or damaged lampshades. © 2016 – Lampolite - All Rights Reserved - Web Design and Marketing Web by My Little Big Web.